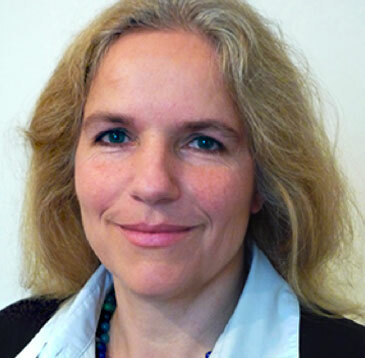 Dr Gudrun Kunst has been Consultant Anaesthetist at King’s College Hospital since 2004, where she has been awarded FRCA ad eundem by the Royal College of Anaesthetists and the FFICM by the Faculty of Intensive Care Medicine. She trained at Heidelberg University Hospital, in Germany and she specialises in cardiovascular anaesthesia, anaesthesia for day surgery procedures and in intensive care medicine. She is currently the Chairman of the Cardiopulmonary Bypass Committee of the European Association of Cardiothoracic Anaesthesiologists.